Kaylee Johnson is a student at the University of Colorado Boulder and an ISA Featured Blogger. She is currently studying abroad with ISA in Prague, Czech Republic. Looking to take a break from your typical daily routine and experience life in a distant country? If you answered yes, you are in the right place. Prague is an amazing place to escape the reality you have become accustomed to. Join me as I show you what a typical day looks like for an ISA student studying at Charles University in Prague, Czech Republic. My typical day in Prague can be divided into 3 categories: school, food, and sight-seeing with friends. 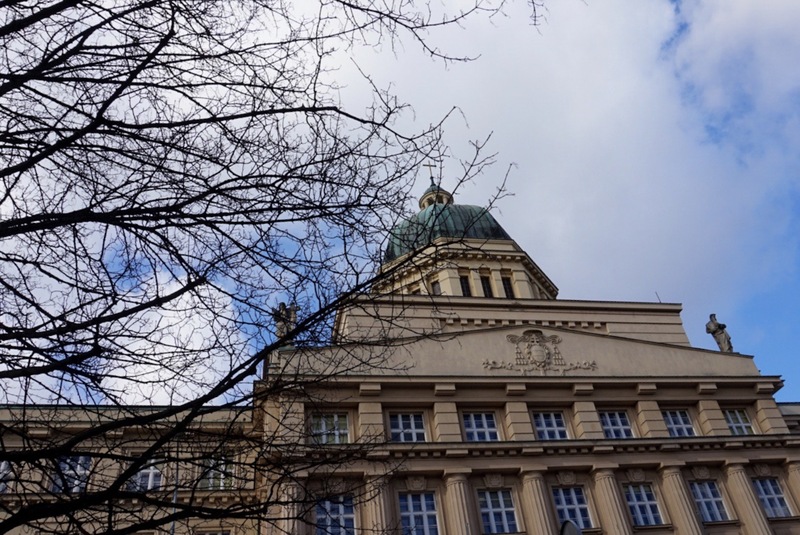 School at Charles University runs Monday through Thursday for ISA students. However, most students only have class three days per week which is awesome for travelling and exploring the city. I take the tram to Charles University and I give myself 40 minutes to get to school to make sure that I am on time. The public transit system in Prague is nothing short of amazing. From the metro to trams and buses, you can get anywhere in Prague in no time. The public transit is also very clean and punctual, making my morning routine enjoyable. After class, I often explore the city. Prague is huge and filled with beautiful buildings and a new adventure around every corner. With large parks, well-known monuments, and stunning views, you will always find somewhere new to explore in Prague. Charles Bridge is my personal favorite place I have explored thus far. Nothing beats a walk across Charles Bridge on a sunny day. The food has been one of my favorite parts of Prague. Before I arrived, I was honestly afraid I would not enjoy Czech cuisine. I was in for a pleasant surprise because I love Czech food! Highlights of Czech cuisine include soups, guláš (Baked meat in a gravy served with a side of dumplings), smaženy syr (fried cheese), and trdelníks (chimney cakes). My personal favorite is the fried cheese because having fried cheese as a main course is what my dreams are made of. 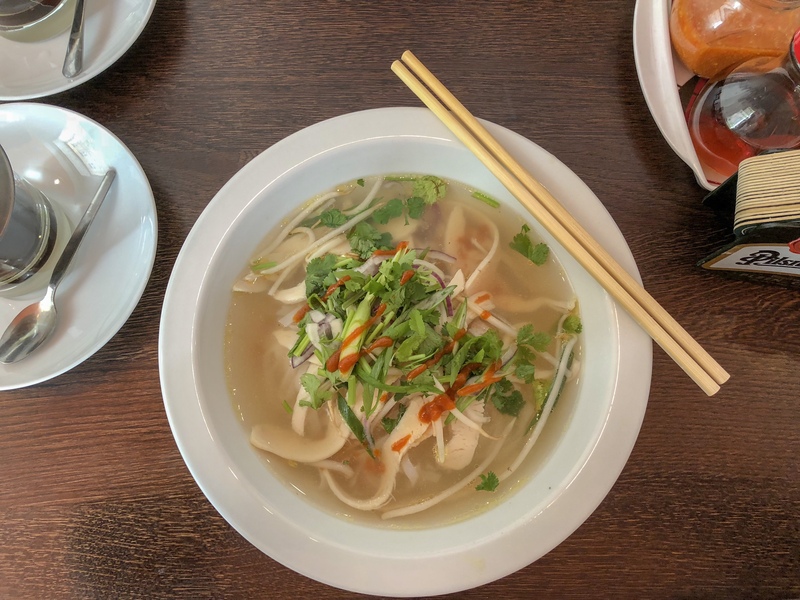 It was also a pleasant surprise to discover that Prague is filled with food from all over the world, dominantly Vietnamese food. Whether you are in Prague for a weekend or a year, I urge you to try as many traditional Czech dishes as possible. My daily routine in Prague has been an upgrade from my daily routine back home. I learn and grow as a person every day. Whether it be experiencing culture I have never experienced, finding hidden gems in the city, or trying new foods, my life is completely different day-to-day in Prague. I have left my comfort zone and am enjoying every second of it! I’m so proud of you, Kaylee, and the woman you’re becoming. Enriching your life by embracing all there is to learn and experience with all different cultures in many parts of the world is fantastic and exciting. Wish I could share some of that with you, but I can’t wait to hear more from you. Love you, keep having the best life ever!